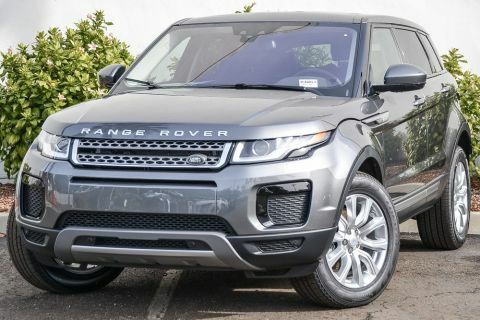 CARFAX One-Owner.LAND ROVER APPROVED CERTIFIED PRE-OWNEDADDED 2 YEARS OF WARRANTY FROM LAND ROVERVery Low Mile, Full Dealer Service clean Carfax Report,. 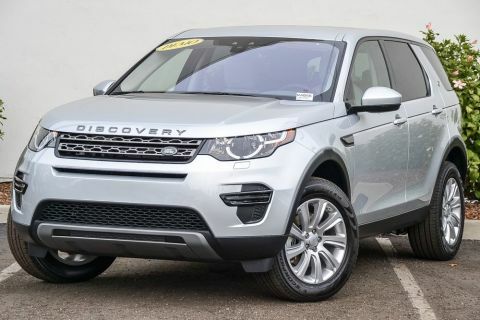 Corris Gray 2015 Land Rover LR4 Base HSE 4WD 8-Speed Automatic 3.0L V6 7 Seat Comfort Package, Active Locking Rear Differential, Front Xenon Headlamps w/LED Signature Lighting, HDD Navigation System w/Traffic Alert, Heavy-Duty Package, HSE Exterior Badge, HSE Package, Parking Aid, Passive Keyless Entry, Powerfold Mirrors, Rear Climate Control, Rear Luggage Net, Second-Row Fold-Flat Seating, Third-Row Fold-Flat Seating, Third-Row Map Lights, Third-Row Side-Curtain Airbag SRS.Recent Arrival! ULTRA LOW Odometer is 19960 miles below market average! With the 2 year added Land Rover Certified Warranty. 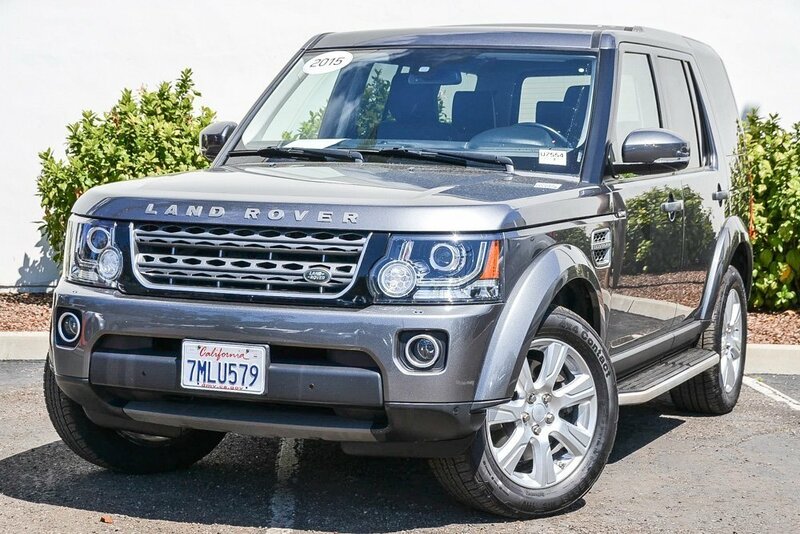 Worry free driving that only a Certified LR4 can give you!